As a small business owner, investing your resources in proven, effective and actionable SEO strategies is key to preventing your business from going belly-up. Vancouver is a fast-rising city and the hub of commercial enterprises. Hiring incompetent SEO managers and digital marketing consultants puts a significant strain on your wallet. 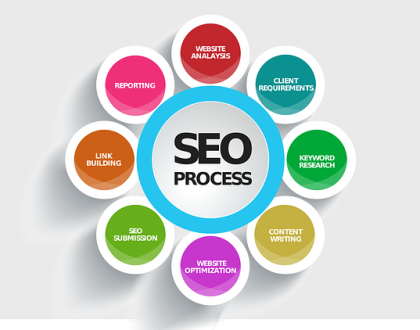 On the other hand, you might not have the knowledge or expertise to single-handedly navigate your business through the complexities of the SEO world. This is why, it is worthwhile to outsource to a reliable and affordable SEO company that executes powerful strategies that truly walk the talk. What your business can expect to enjoy with these tactics are increased website visibility and conversions. The keywords that you inject into your meta title and description will either incite users to click through and visit your website or turn a blind eye. This meta information is not easily visible to the user when they are on your website, unless they view your website’s source code. As far as search bots are concerned, the information is simply intended to help index and rank your web pages. If the meta data is relevant to what users are searching for and is aligned with the theme of your webpage, it greatly increases your rankings and helps draw in (and retain!) organic traffic. The meta title or title tag is the title of your web page and appears on the SERP as clickable text as well as on the tab in your browser. Google usually properly displays a meta title of no longer than 50-60 characters. Titles that cross this threshold may be truncated on the SERP. However, this is not always the case as characters can vary in width. Perhaps, a safer variable to assess the length threshold is pixels. Research suggests that Google truncates title text that crosses the 600-pixel-limit. Appearing directly below the title tag on the SERP, the meta description is a concise description of your web page for both users and search engine crawlers. Most meta descriptions range anywhere from one line to one paragraph in length. While you can feed your meta description into the HTML attributes, sometimes Google gets crafty and pulls other relevant information from the web page that suits the user’s query and displays that as the meta description instead. Google truncates descriptions that cross the 300-character-limit. Here, it is crucial to strike the right balance and be as descriptive and convincing as possible without resorting to keyword stuffing. Short-tail keywords tend to be more generic and broad. Search queries are narrowed down and have a specific intent. This is what SEO in 2018 is all about – mapping user intent to search engine results. Statistics prove that about 70% of traffic to blogs and websites are tracked back to long-tail keywords. It never hurts to check out the competition. Without researching what it is your target audience is typing into Google, it will be nearly impossible for you to draft persuasive content that catches their eye. 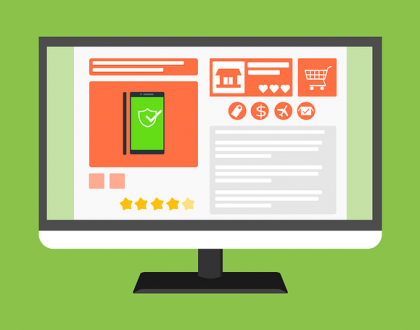 Studies have shown that about 45% of digital shoppers begin their online shopping experience with a simple search on Google. This statistic eventually contributes to a 15% sales increase – viz., a tremendously higher close rate for online purchases when compared with other forms of outbound leads. The quickest and surest way to know what is working in your industry is through a thorough competitor analysis. Business, both large and small, have been crippled by assumptions. Even though you might decide that long-tail keywords are the way to go, you still have no idea of the exact search terms that are really profitable and effective for your business. Sure you might talk a big game, but research suggests that 7 out of 10 users are more influenced by the opinions of other users on online review websites like Yelp, Google Places and Yahoo! Local, as opposed to the subjective marketing propaganda that you choose to shower them with. You can dominate the organic listings and destroy the competition on the SERP just by creating and claiming your business listings. Whether it is review websites or local directories, the world is your oyster. This tactic makes it easier for local audiences to locate you. To simplify this concept, let’s talk about business listings. For starters, what are they? In short, these are online entries that display your company’s name, address and contact information on the SERP. They play a pivotal role in the revenue, rankings and reputation of your business. When you claim a business listing, you are effectively creating a citation. Google’s crawlers take this into consideration when using the algorithm to determine the relevancy of a particular page to a search term. 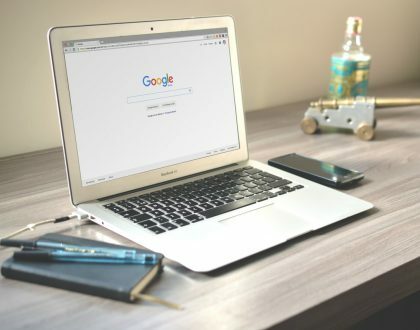 If Google finds information about your company on local directories, it will be convinced of the legitimacy of your business and will be more likely to display your listing when a user searches for those products or services that your business provides. SEO is tricky, more so for a small business. It’s time to cut to the chase and invest in proven solutions and measurable results. Reach out to our experts at Web Masters Corp today if you want to generate big buzz for your business.